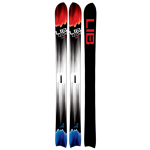 All terrain ultimate contour pow shape designed for epic deep conditions. 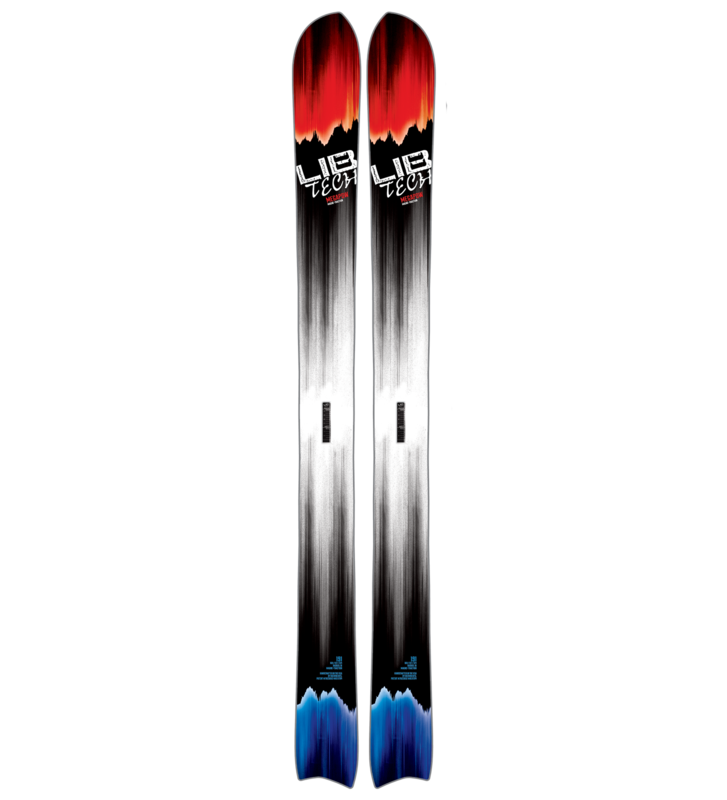 The Mega Pow ski is a special project ski designed with the help of world snowfall record holding Mt. Baker’s pro patrol. Mervin’s history leading asym research creates a shape that gives you the ultimate pow tool with 2 built-in ski lengths to choose from. From tight trees or wide open steep and deep, rope line checks, bombing, skinning, or basic survival in exposed hard to access terrain, the Mega will deliver the incredible float and pow good times that come with being there first when it gets indescribably good.